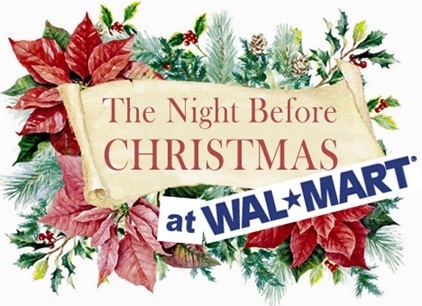 Walmart has great deals up for grabs as part of their Christmas Eve sales. Discounts are offered on wide range of consumer electronic items such as HDTVs, Blu-ray players, Sony PlayStation 3, iPod touch, Nintendo Wii, Xbox 360 and so on. You can find more on these special discount offers and deals at your nearest Walmart store, or on the online site here. You can follow us on twitter or join our facebook fanpage to keep yourself updated on all the latest Christmas, and after Christmas Deals.